We have designed a simple way for businesses to confirm customer consent and store that information to enable customers to be easily located if they request access to information. The software is very easy to install. You simply complete an online application and we send you the username and password and your system will be live. System comes with Live Support features and On Screen Training guides. Submit us an Enquiry Now. The system is organized in a way that records the operator logging information and the time and date. Records cannot be added without the confirmation of consent being actioned. The next interactive consent is a distance conversation or correspondence. The customers can respond to text or email with an affirmative confirmation having understood the specific nature of the purpose that they are consenting to. The operator can requests verbally using an agreed script that the customer is happy for the company to hold that information for the purpose of sharing information on the car leasing products and pricing. You can click here to request STOP at anytime..
Our platform lets you monitor compliance with data protection policies and regularly review the effectiveness of data handling, processing activities and security. The platform records all customer communication including emails, texts and phone calls alongside taking gdpr consent thereby ensuring a complete and effective audit trail. It helps you avoid data breaches by allowing you to decide how is data shared among your team and who gets access at what level. 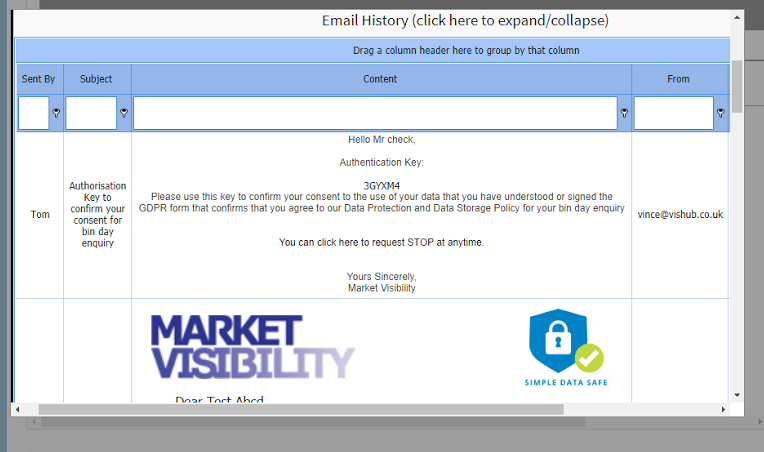 Simple screens that allow you to send emails and texts broadcasts, take customer consent and then all that data is kept as per gdpr data protection requirements. 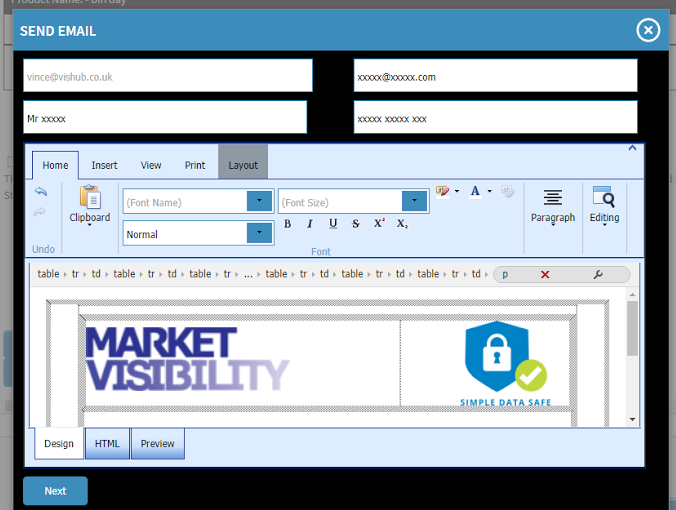 Simply create a new email template or edit an existing email template with ease using our HTML editor and schedule a bulk broadcast. Yes that's how simple it is. You just need to setup the schedule and relax. The system then takes control and actually sends the emails and records the actions in system history. 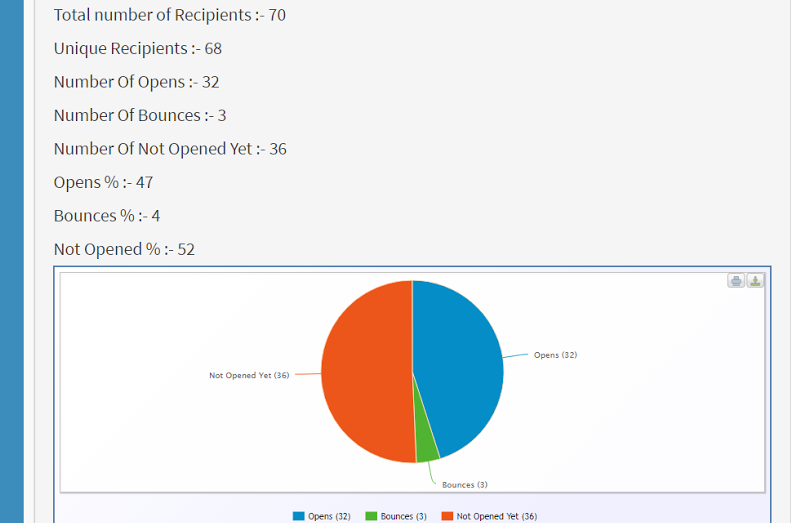 The system prepares management reports and tracks how many opens and unsubscribes on your email broadcasts. 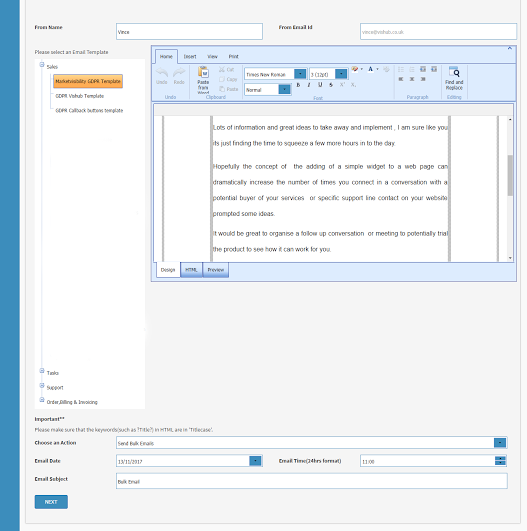 It also collects all responses to your email broadcast in your inbox connected and accessible directly from the system no need of maintaining mailboxes. 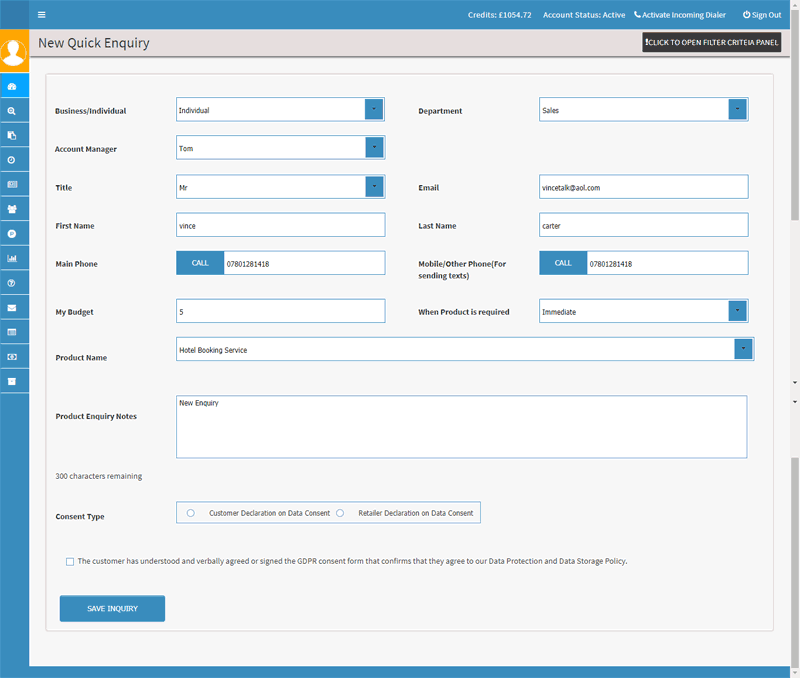 With a full range of management reporting and simple daily task management customer communication takes far less time and all actions are stored with easy retrieval within the Individual customer record. Why not call our customer support team or enquire online and we shall help you through with a Live Demo.